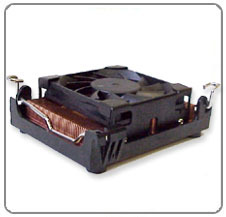 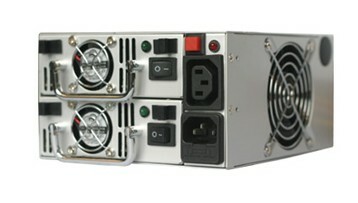 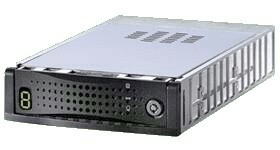 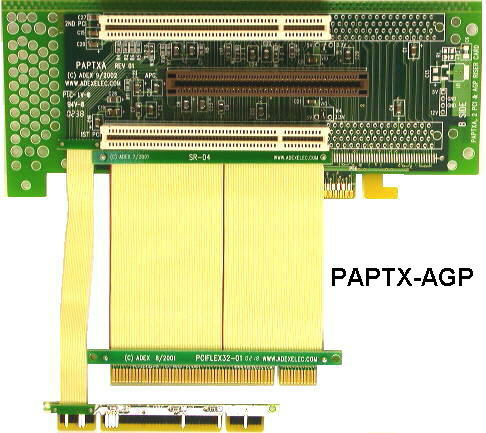 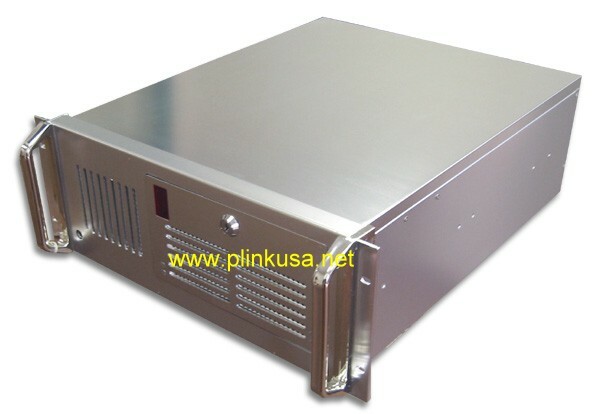 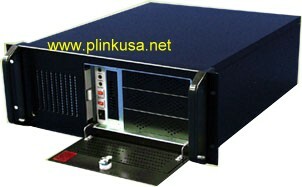 It is a mobile rack for use with 3.5" SATA I/II hard drive. 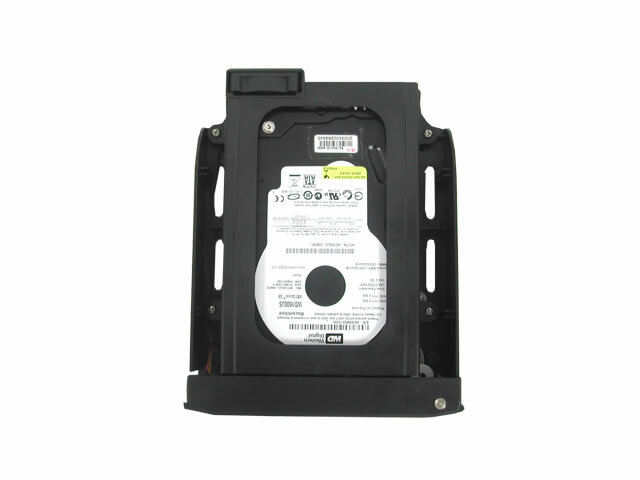 The storage capacity of the hard drive is unlimited. 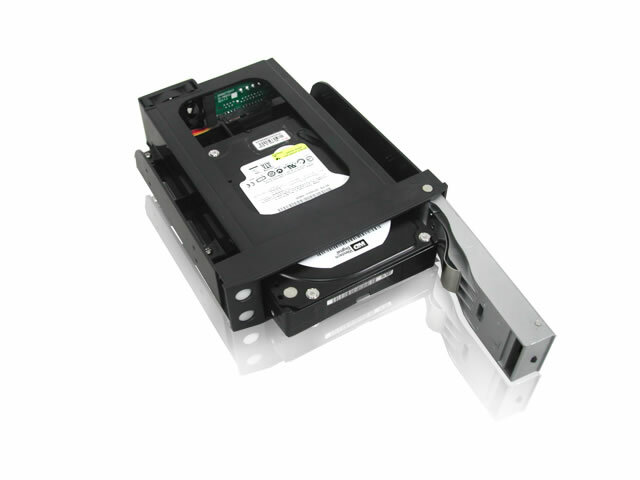 The trayless and screwless design is for fast and easy installation of hard drives. 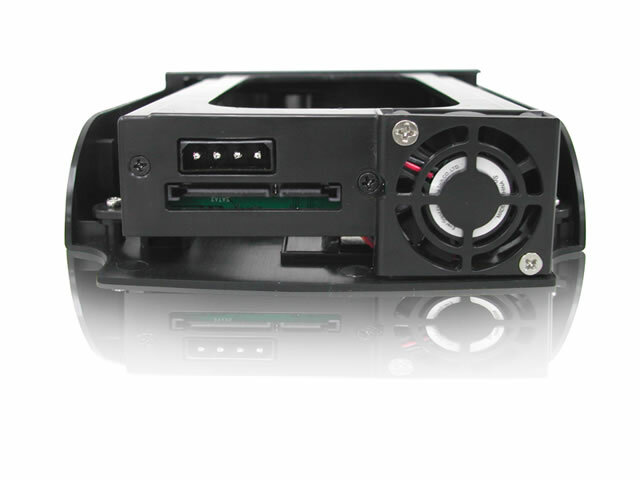 Blue LED indicator enables monitor power and hard drive activities. 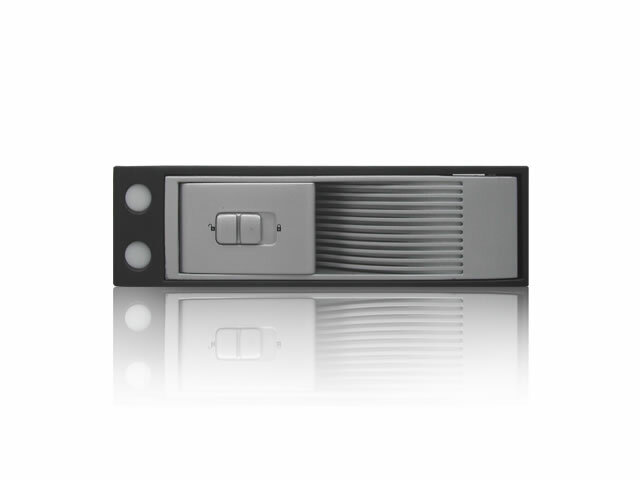 Lockable front door design prevents hard drive accidentally being removed during operation.